Home > News > Award list year 2013 is on line ! Award list year 2013 is on line ! 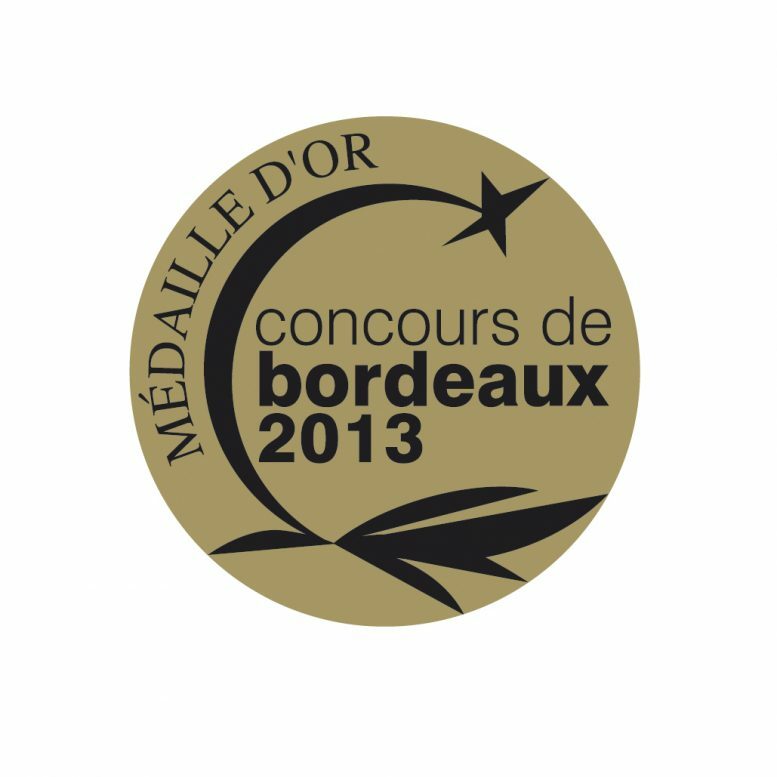 1216 medals were awarded Saturday May 18 at Bordeaux. Discover now the list of award-winning wines.